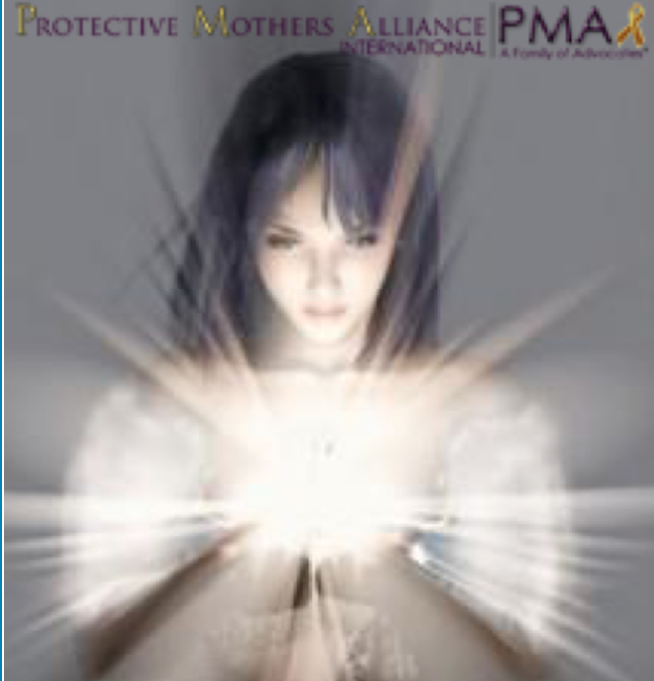 Below is a sample collection of original Protective Mother poems, and poems about motherhood from published authors. Please join our Love Letters to our children event on facebook and our PMA International word press blog. We value your participation. She’s the whisper of the leaves as you walk down the street. She’s the cool hand on your brow when you’re not feeling well. She’s your breath in the air on a cold winter’s day. rainbow. She is Christmas morning.